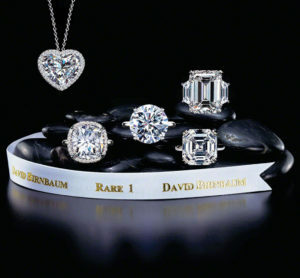 David Birnbaum / Rare 1 is the premier choice for rare and large diamond sourcing. 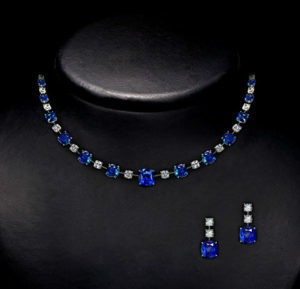 We offer diamond rings, diamond bracelets, diamond necklaces and diamond earrings. Our team has a global reach and one of the most extensive archives of a variety of unique stones. All diamonds are GIA-lab certified. 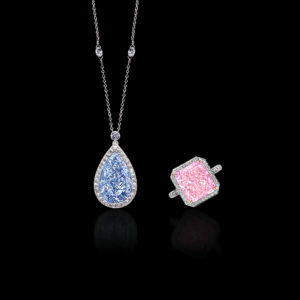 Some of the most valuable stones today are blue and pink diamonds. Extremely rare and hard to come by, David Birnbaum / Rare 1 specializes in scoping the globe for some of the most extraordinary color diamonds on the market. 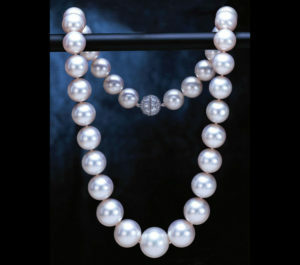 Pearls are one of the most classic pieces of jewelry a woman can own. David Birnbaum / Rare 1 only sources the most luxurious and valuable strings of pearls, guaranteed to add luster any woman’s collection. A large, vibrant, beautiful, pigeon’s blood ruby may be almost as valuable as a diamond. The team at David Birnbaum / Rare 1 discovers the most exotic gem rubies originating from mines in Burma to Mozambique for their global clientele. David Birnbaum / Rare 1 has dealt with some of the largest and exceptional quality Columbian emeralds to create fine jewelry masterpieces for their VVIP international client-base. 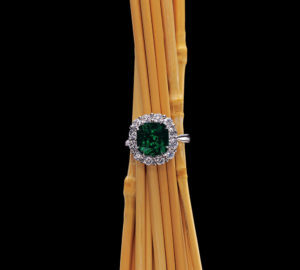 As gem connoisseurs, the team finds and offers only the most intense emerald gem stones for their custom-made pieces. Sapphires come in a wide-range of beautiful colors; the most popular and widely-known color is blue, however they can be pink, orange, green, purple, etc. The experts at David Birnbaum / Rare 1 specialize in finding rare super precious Padparadschas. 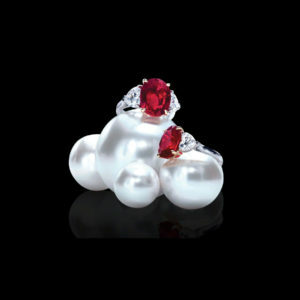 David Birnbaum Rare 1 rare jewels and gems. Aside from offering the rarest diamonds in the world, the Birnbaum firm maintains specialties in the very rarest rubies, emeralds and sapphires. Natural Rare Unheated Rare Burma and Mozambique Vivid Red pigeons blood Rubies, Gem Colombian Emeralds, Rare Burma and Ceylon Natural Unheated sapphires are in the mix at David Birnbaum Rare 1. See also David Birnbaum rare padparadscha, paraiba, spinel.